Here is a selection of my designs, I have published for free. 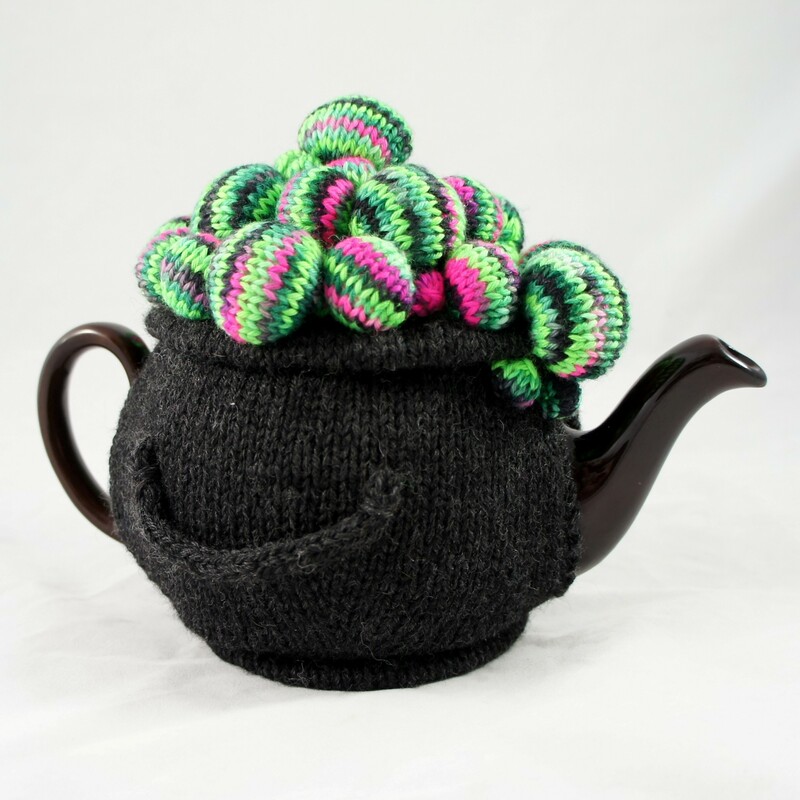 Some of these patterns have been test knitted; some have not. Should you have any problems with any of them, please contact me, either here or in my Ravelry group. I am always happy to clarify the weird! 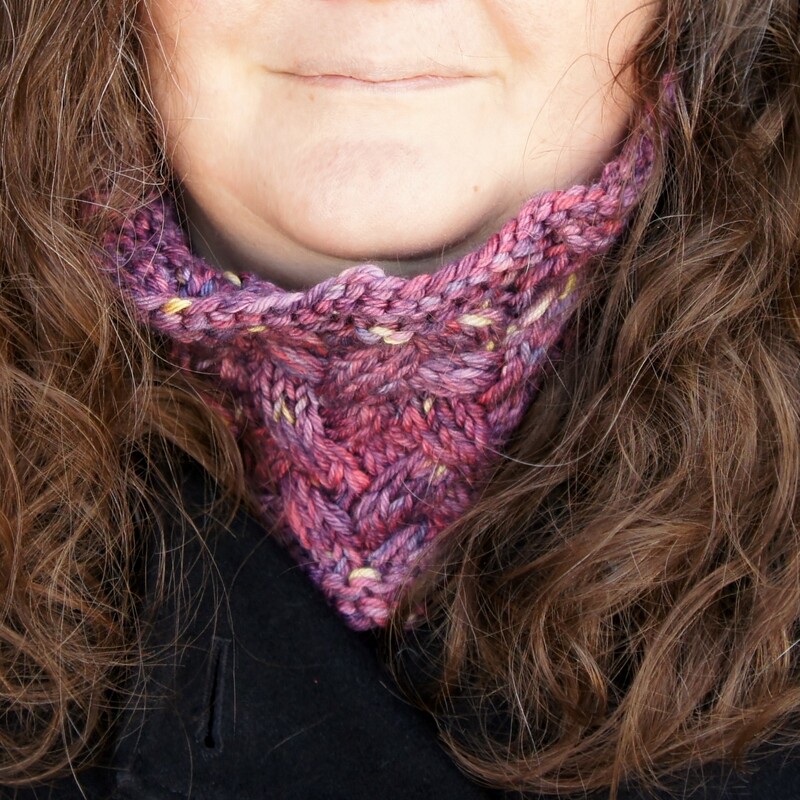 If you have never made one of my patterns before it should be noted that I like my accessories to fit snugly. So all my mitts and sock designs have negative ease. This is a great pattern for a beginner knitter to learn short rows, increases and decreases on, while still remaining interesting enough for the experienced knitter to enjoy. This pattern is four pages with full color photos. Download now! This pattern is six pages with full color photos.Download now! 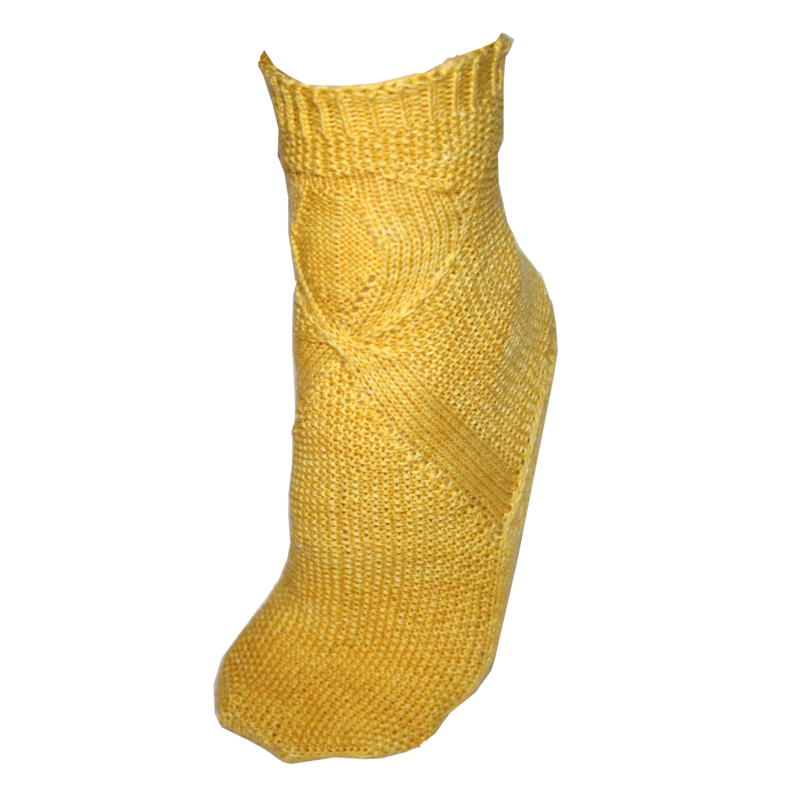 This is a great sock for a neophyte sock knitter ready try something little different . It features Cat Bordhi’s Sky arch shaping as a design element leading into the awareness ribbon. This pattern is five pages with full color photos. Download now! The pattern has 99 stitches in its cast on and no purl stitches. I wanted something so heavily cabled that the cables become a texture. 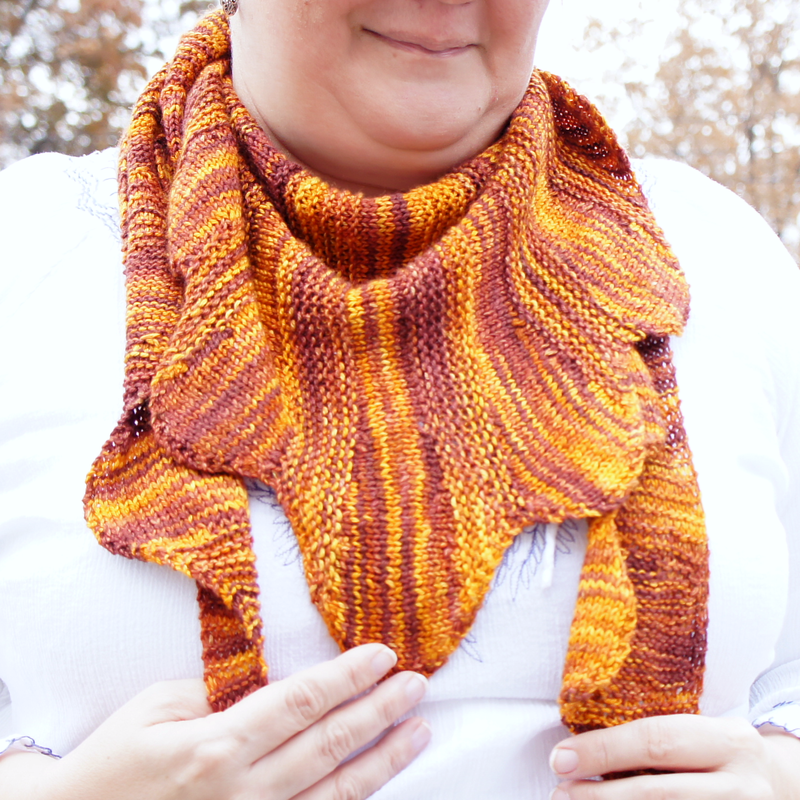 Because of this, the pattern is suitable for highly variegated yarns. This pattern is two pages with full color photos. Download now!